Get Ready for Spring Bocce! 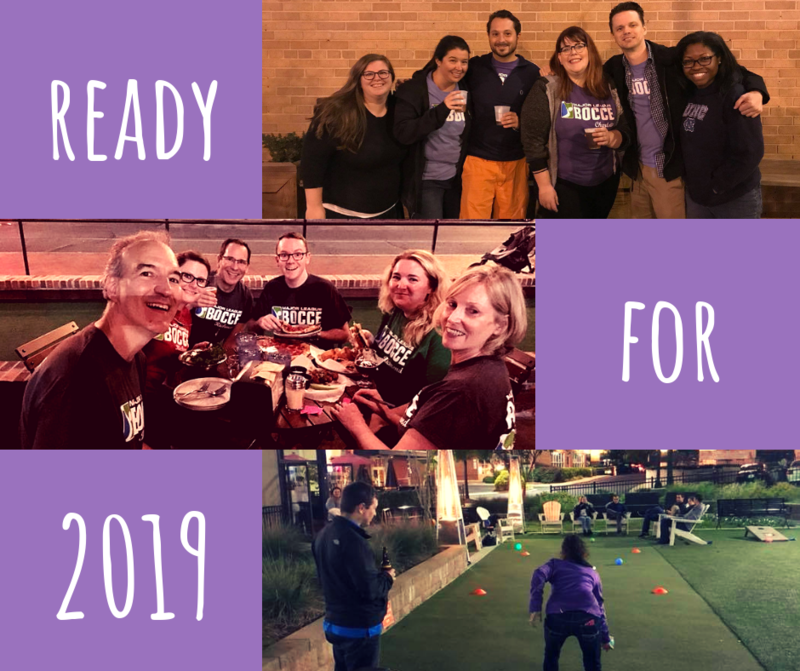 Fall bocce registration is now open!! Choose between Wednesdays in East Nashville & Thursdays in West Nashville! 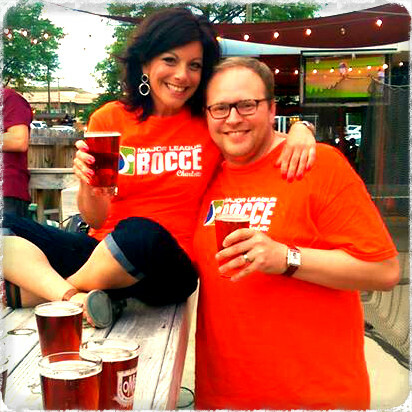 Get your gang of 5 (or more) together for a brand new season of bocce. Score the best prices when you join during the early-bird period! Never miss a bocce beat - sign up on our mailing list to be the first to hear about all upcoming leagues plus receive exclusive discounts and special offers! With Major League Bocce, you can win on and off the court! All you have to do is support our sponsors. For every beer or other drink you purchase at the bar on game night, you'll get a ticket. Write your team name on the ticket and put it in the bucket at the bar. At the end of the night, we'll raffle off gift certificates and other prizes using the tickets in the pot. The more you participate, the better your chances of winning! Join Major League Bocce for its newest season in Nashville in Fall 2018. We'll be rolling at Bongo East in East Nashville & Fat Bottom Brewing Co. in West Nashville. Registration is now open so get in on the action today! Fall not the season for you? No worries, we're doing it all over again next season! Sign up on the mailing list and we'll send you a friendly reminder when it's time to register. 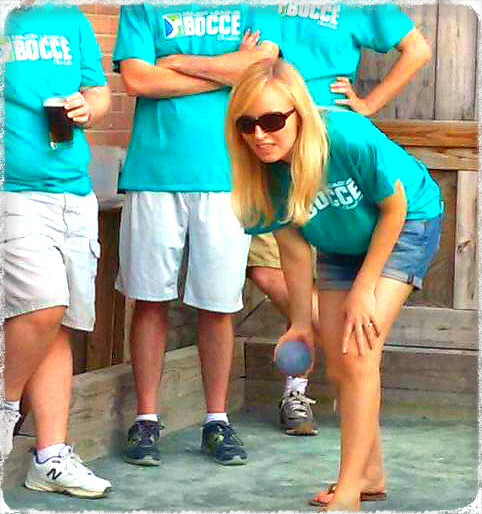 Bocce is one of the best things to do in Nashville to meet people, make friends and have fun!